Donald, you're a sniveling coward. 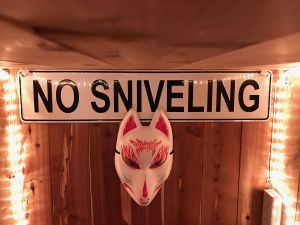 NO SNIVELING　BE A BABYMETAL! Copyright © 終末を疾うに過ぎて...☆NEWYORK All Rights Reserved.